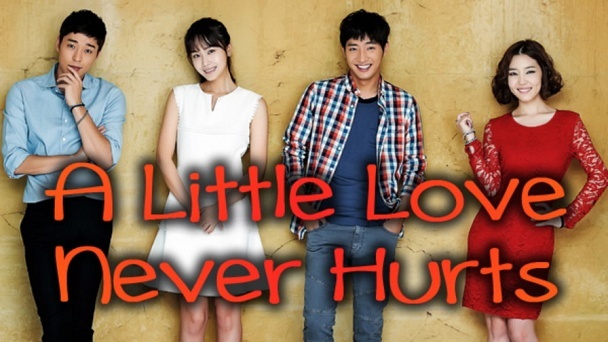 A Little Love Never Hurts :: Show Information :: RabbitTV GO! Jeong Jae-min has had his share of downs in life, dealing with being the illegitimate son and a hostile sister, but he always tries to put on a smile. He meets Mi-ju at the lowest point in his life, and though he cares for her, he is unable to open up to her. That’s when he meets Ha-kyeong, who suggests that they enter into a contractual relationship to get her mother off of her back, and his life actually starts looking up. Things are complicated, however, when he finds out that his father has entered a relationship with Mi-ju’s mother.